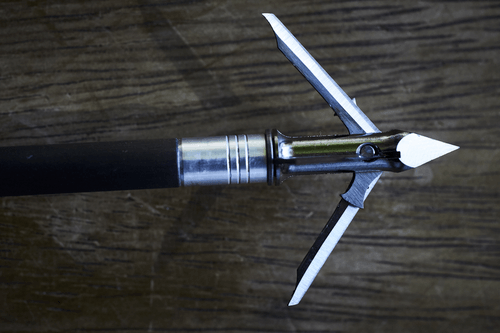 Are you wondering what the best broadheads are preferring? Fixed blade or mechanical (expandable)? In this ultimate guide, I'll show you some most accurate broadheads with detailed reviews and comparison. The Slick Trick Viper Trick broadheads get all the praise when it comes to having a fixed blades broadheads that offer a razor sharp blade design with perfect accuracy. Compared to other broadheads we’ve tried, this broadhead shoots like field points and gets deep and clean pass through elk as far as 40 yards to give you a perfect kill. Thanks to its 1-1/16" cutting diameter and 035" super steel design, these broadheads offer one of the most straightforward one-piece ferrule design. It also comes with an Alcatraz blade-lock system for increased dependability and a well-constructed design that is tough as nails. These blades hit hard, kill quickly, cut deep, do devastating damage, and are reusable. Another lovely feature is that these heads can be easily recovered, and resharpened easily for next hunting season. The Magnus Stinger Buzzcut broadheads give you the confidence of flying like a field point at any distance and even up to 45 yards on a doe and still give you complete penetration. It comes with a 0.40 thick serrated blade with superior edge penetration that causes immense tissue damage as well as better blood trails for quicker recovery of your game. The Stitzer also offers a lifetime replacement, which makes it an excellent deal. The blades aren’t flimsy. Instead, they are solidly built and can easily be re-sharpened. You can count on this broadhead when it comes to strength, sharpness, and toughness to give you a quick clean kill on deer without your prey moving far before dropping down dead. A look into the Exodus showed that it flies like field points and outperformed most broadheads around. Its super strong 40" blade short head design and 125 grain weight have a more consistent weight distribution that can burst through the hardest bones more than most of the commonly found broadheads on the market. Apart from the fact that it's easy to tune, the QAD Exodus 125 can also be used with ﻿﻿﻿a﻿﻿ compound bow﻿. As a fixed blade with 1.25" cutting diameter, the Exodus offers razor-sharp blades that are well known for its superb accuracy and precise penetration. This is a lesser known head that kills elk with its well crafted 2” cutting diameter whitetail broadheads. With a combined speed of a mechanical and fixed blade head, the Reaper offers a bone-splitting 035" penetrating blades and maximum sharpness. 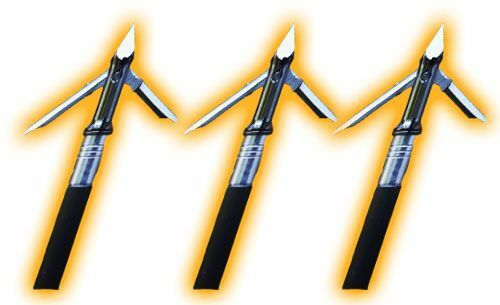 The Grim Reaper Razortip mechanical broadheads are uniquely and skillfully designed for higher kinetic energy bows and whitetail-sized game without the need of additional hardware or O-rings attached to secure the blades. Thanks to the included tension system that securely holds the blades in place upon penetration. The blades give substantial entry holes on deer, and when it flies towards a kill, it doesn't rattle or result in any noise. After deployment, the angle of the blade sweeps back to give an incredible penetration. That said, the blades are rugged and slender, securely fastened to the ferrule with less surface area to prevent drag, lots of blade or damage. They work well on angle shots as the broadheads do not deflect even at the steepest of angles. The Rage Crossbow is one of the best mechanical broadheads for crossbow due to its 2-inch cutting diameter with a sturdily built super-sharp 35" leading edge blade to give massive penetration on prey. This large entrance creates a large entry and exit wounds and leaves ample amount of blood trail from the deer. You will never lose a deer anymore using these heads because the highest run the deer can make will be about 15-30 yards. 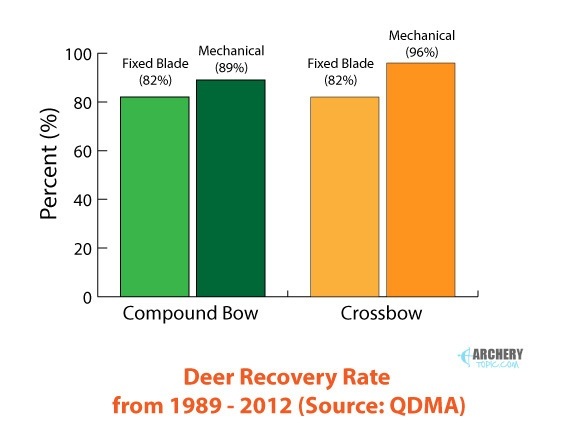 You might think to yourself: "Are rage broadheads good for crossbows?" Its 125-grain head design is recommended for most crossbows. This 125-grain head also keeps the broadheads from deploying before the usual time if the ﻿﻿arrow gets bumped up while you’re standing or stalking. It also offers a practice head, which supposes to simulate the exact flight if you start shooting it. While the heads are so small, the blades are effective and open up from the rear before reaching the target animal. This feature does not only offer quick penetration from a longer distance but also reduces the chances of energy loss and arrow deflection. You will also get 3 extra O-rings as well as a high energy shock collar technology to secure blade until contact. This high energy shock collars are uniquely made to break upon contact and should be replaced after every single shot. Also, ensure you do not rest the blades in the cuts of the shock collar. You should only rest the blades on the durable and solid portion of the shock collar. That said, make sure you always check out the shock collar for any damage to ensure efficient function before every use. There’s a lot to benefit from using the Muzzy broadheads 100 grain due to its unique design. It is a hybrid broadhead that comes with the blend of both fixed and mechanical broadheads with the goal of giving you the best of both worlds. This combined feature gives you both sturdiness and dependability. While these heads might appear to be fragile at first glance, those looks are deceiving. A critical look at it shows that it is solidly built with tight precision tolerances and a robust steel ferrule design. These broadheads do not only have a field point accuracy but also give a massive amount of devastating damage on any game animal, leaving an enormous wound of a blood trail to follow. At 35 yards on elk, the terminal damage carried out by this broadhead looks pretty badass like that of a rifle bullet exit hole. While the Muzzy offers a perfect accuracy, it also comes with 1-inch diameter fixed blade that is always open to making a kill. 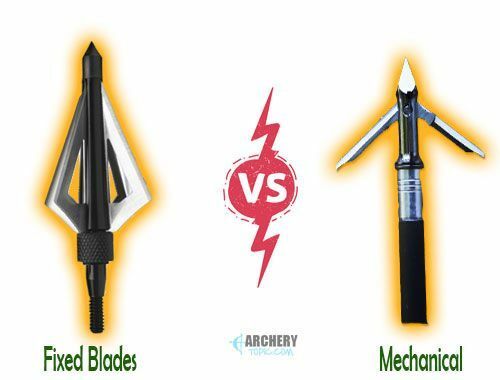 Fixed vs Mechanical Broadheads - Which is Better? In this section, you'll know the difference between the 2 common types of broadheads on the market: Fixed blade and mechanical. 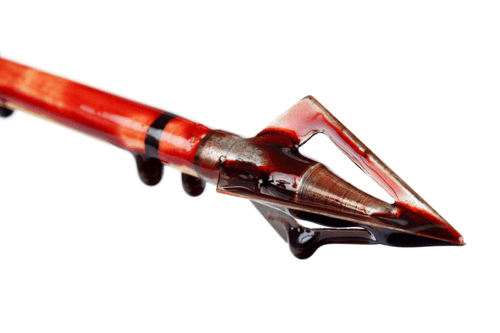 This is the most traditional type of broadheads commonly used by compound bow hunters. As the name implies, the blades on these arrowheads are unmovable, rigged and typically glued onto the ﻿arrow shaft﻿ of the compound bow. Also, the design of these broadheads ensures that they can be removed and replaced on the ferrule. You can easily replace the blades if they are damaged without removing the entire broadhead. Another beautiful thing about fixed blades is that they are durable and reliable compared to mechanical broadhead because you aren’t trying to deploy the blades for it to penetrate in easily. What you see in a fixed blade is what you get. You know for sure that you are going to be penetrating a prey with the exact diameter of the fixed blade. While there are many types of fixed blade broadheads, a chisel tip fixed blade broadhead shines more with big game animals that have a lot of muscle mass and thick bones. On the other hand, the cut on contact for razor tipped head shines most in a hunting situation where the archer has a l﻿ow dra﻿w weight or not producing a lot of ﻿kinetic energy. With the use of cut on contact broadheads, you will be able to provide a lot of kinetic energy to give deeper penetration on the deer. Mechanical Broadheads, which are also known as expandable broadheads have become a popular choice for bow hunters as they provide a full cutting surface compared to fixed broadheads. They come with blades that are retracted before a shot is being taken. The reason for this is to ensure the cutting edges of the blades expand and deploy upon contact with the target to give a clean, quick cut on the prey. Since the blades are mechanically retracted, they tend to fly better and quicker. The mechanical blades do not have deeper penetration due to the lost of its kinetic energy caused by deploying the blades. It regains deeper penetration using mechanical broadheads; we recommend you use crossbows that have additional kinetic energy and can carry up to 100+ lbs load to deploy the broadhead’s blades. Mechanical broadheads are great for a long-range shot on target with a higher poundage bow because they are accurate and fly like a field point. The hassle of fine-tuning large fixed blade broadheads has made many hunters to embrace the use of mechanical broadheads. They also do well in a windy situation. Which is Better - Mechanical or Fixed Blade ? Broadheads can either make or break your hunt. Having the cool broadheads is crucial if you want to have a successful kill on your target animal. We’re going to walk you through some of the tips and tricks on how to choose the good broadheads for your bow hunt. It will interest you to know that mechanical broadheads aren't lawful in some states like Oregon, Idaho, and South Dakota/Alaska for elk. So, ensure you find out the various laws governing the type of broadheads to use in your state before making a purchase. Excellent penetration on elk is one of the critical factors you should look out for when getting a broadhead for bow hunting. 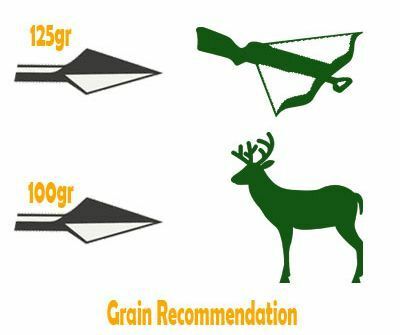 One of the best ways to know the type of broadheads that can give the perfect penetration is the ones that have a heavy grain design weight of 80-125g with super slim diameter. This kind of broadheads will get a quick penetration into the boiler room at an angle shot on target than having a broadhead with a big Mech head. With a good heavy broadhead, a less perfect shot can be forgiven and turned into a good one due to its heavy blades and super slim diameter. This will create a big hole on elk for great blood trails. The use of a decent FOC (front-of-center) and a smaller diameter arrow will surely give an increased penetration. Aside from considering the choice of broadheads, having a small arrow build are two great combined factors that will see to it that your shot is accurate and penetrates real deep. For instance, hunting with 500 grain light diameter arrows with fixed heads has always given me a perfect result on target. So, don't just hinge on getting the best broadheads alone, also ensure that you have the best setup to compliment the type of heads you have to get a clean kill on your target. A broadhead with a superior carbon steel construction shines brilliantly when it comes to durability and high edge performance. This is important because the head needs to be sturdily built, so it doesn't get bent when it cuts through the elk’s tissues or crushes the bone. So, it is essential to check out the material of the head and ensure you buy the ones that are made of hard carbon steel as they are strong and solid. 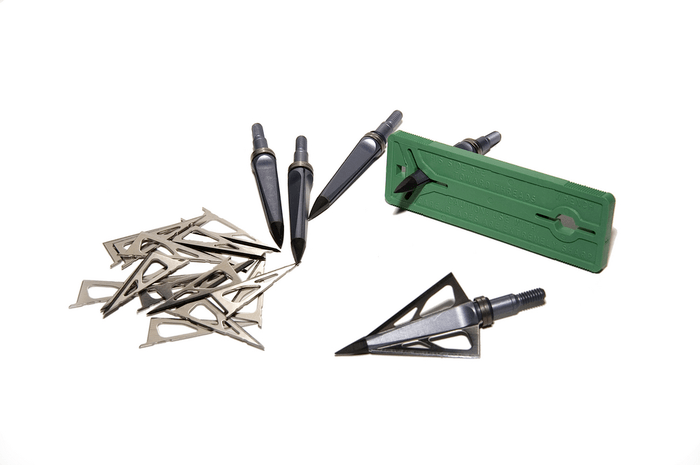 Ensure the broadhead is robust, tough, durable and spins swiftly to hit the target. You want to choose broadheads with blades that can easily bring down a deer with a single strike. Broadheads, with sharp blades, are easily penetrable and can cause serious entry and exit wounds on a deer with a lot of blood trails to track them down. The weight of your broadhead is significant when it comes to precision and hitting the bullseye. 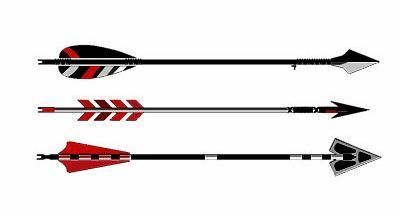 Ensure you go with an arrow that isn't too heavy or too lightweights. 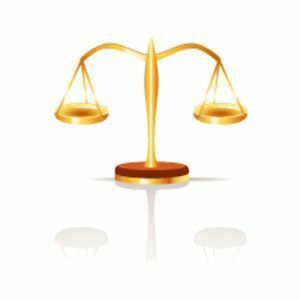 This is because if the arrow is too heavy, it may end up hitting the target with less impact, and if it is too light, it might end up being tossed away by the wind. What Grain Broadhead for Crossbow? What Grain Broadhead Should I Use for Deer? The size of the diameter of a broadhead is also another vital factor to consider when choosing one for yourself. It helps you measure the amount of damage that the blades will do to the target. We recommend you go for a broadhead that offers a large cutting diameter, which leads to massive cuts and will bring down elk instantly. A good fit will be 1”-2” cutting diameter, which will cause lots of blood trails. 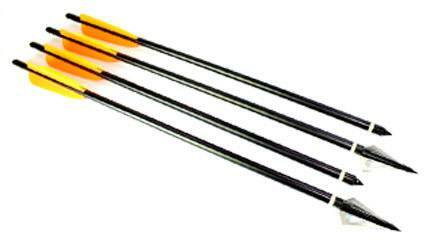 A good broadhead should be renowned for its shooting accur﻿acy and the ability to fly like a field point. It should have accurate movement and stabilized flight before hitting a target. So, always go for the best broadheads with swift and accuracy. When choosing a broadhead, ensure you go for the one that has razor-sharp blades and can cut through the chest of a deer, cause severe lung tissue cuts and immediately depressurize the cavity of the animal to cause massive bleeding at a particular angle shot. 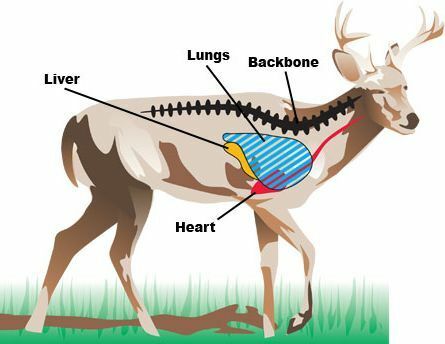 The broadheads should be able to strike one of these vital organs accurately for a quicker death and an increased blood trail. 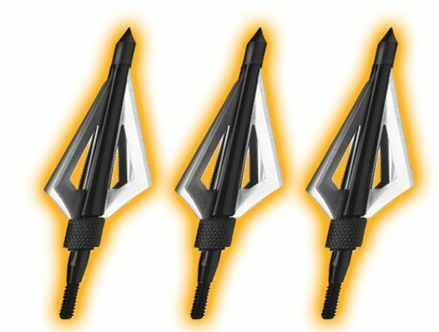 All the reviewed Broadheads are some of the best brands that cornering the market with their excellent features. Their unique design and qualities are what set them apart from the crowd. 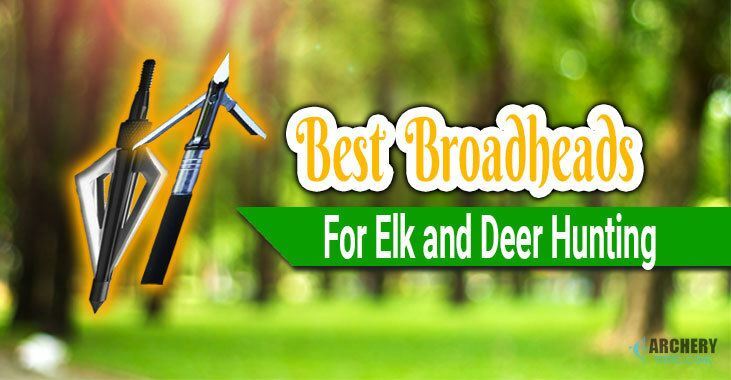 We highly recommend you go through the 6 Best Broadheads on this list and see which one fits what you're looking for as these are currently the best broadheads brands you can find on the market. Amongst the 6 products, the Slick Viper Trick Broadhead happens to be our editor’s choice of the best-fixed blade broadheads, while the Rage Bow Hunting Crossbow X appears to be our best Mechanical Broadhead on the market. Its 125-grain head design keeps the broadheads from deploying before the usual time if the arrow gets bumped up while you’re standing or stalking. So, what is your experience with your best broadheads? How many yards did the deer run to before dropping down on the floor dead? Did it leave enough blood trail? Let’s know your thought in the comment.